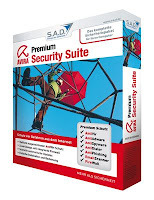 Home / AntiVirus / Download / Security Tools / Power of "9" that gives PC ultimate security. 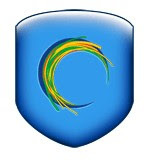 Power of "9" that gives PC ultimate security. There are many PC security tools available in the market but from my personal use and research thourgh different hacking forums and top 100 hacking sites rated under "PROGENIC", I have come up with only 9 secuirty tools. 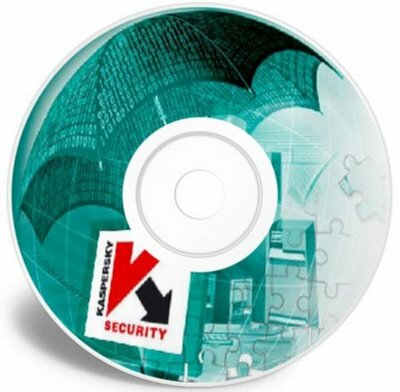 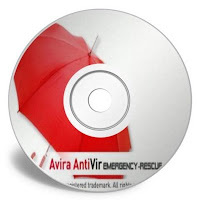 good feature as nowadays most of the lethal virus are spread through rootkit. 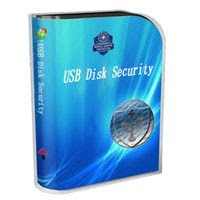 It has also very easy and quick update with small update file size which can be updated very easily with dailup connection. 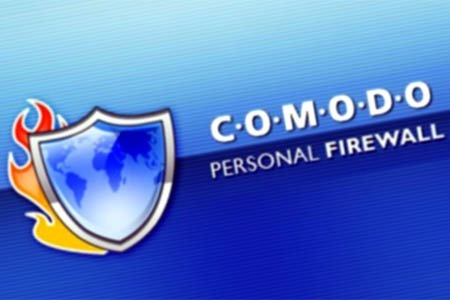 2.Comodo Personal Firewall:It is one the best firewall for windows platform.Protects against threats from hackers,ip spoofing ping attack.port scan etc. 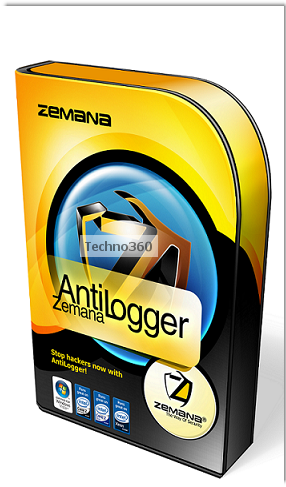 3.Zemana Anti-logger:This is the best antilogger available because it has anti-keylogger,anti-screenlogger,anti-webcamlogger,anti-clipboardlogger and also provided with self defense functionalities. 4.Dr Web LinkChecker:By this one can scan a file before downloading it.Just right click on the required link and left click on the dr.web icon.It is available as firefox addon and also can be downloaded from the parent site. 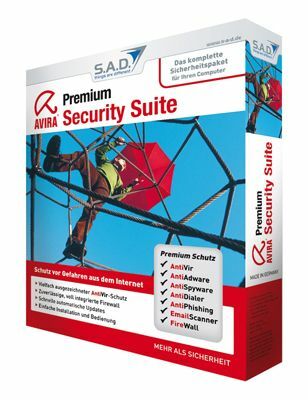 threats and reports the user when he/she visit that site.